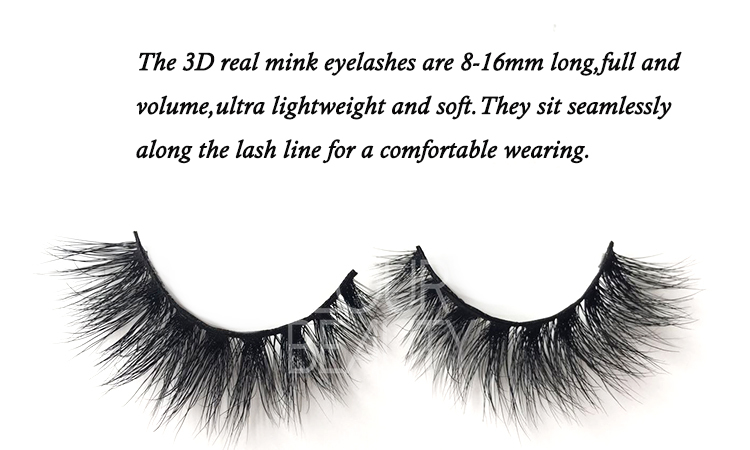 Private label lash beauty mink 3D extreme eyelashes manufacturer China.Lashes give beauty to us,with false lashes or without fake eyelashes,the beauty surely different.With false lashes,you own the excellent beauty.And our 3D eyelashes in mink hairs are the best extreme beautifyl eyelashes,with long lasting curl,fluffy layers hairs,reusable and soft bands,they are the best best quality 3d mink lashes in the market.And private label package boxes with 3d lashes can be made,free design.And China eyelash manufacturer directly manufacture,no middble man,the lowest price. 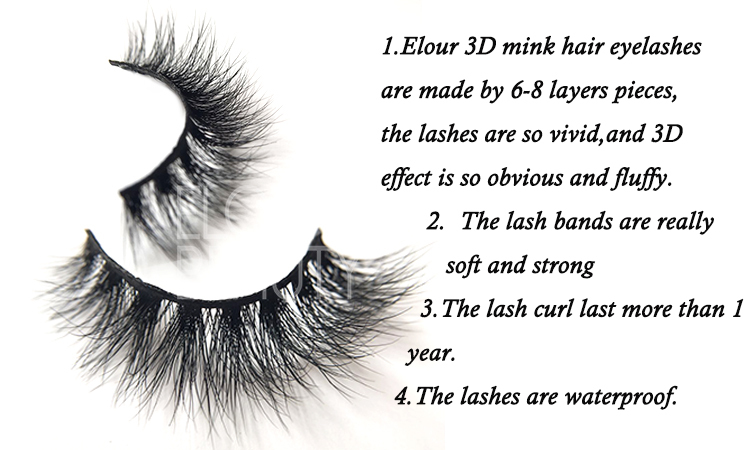 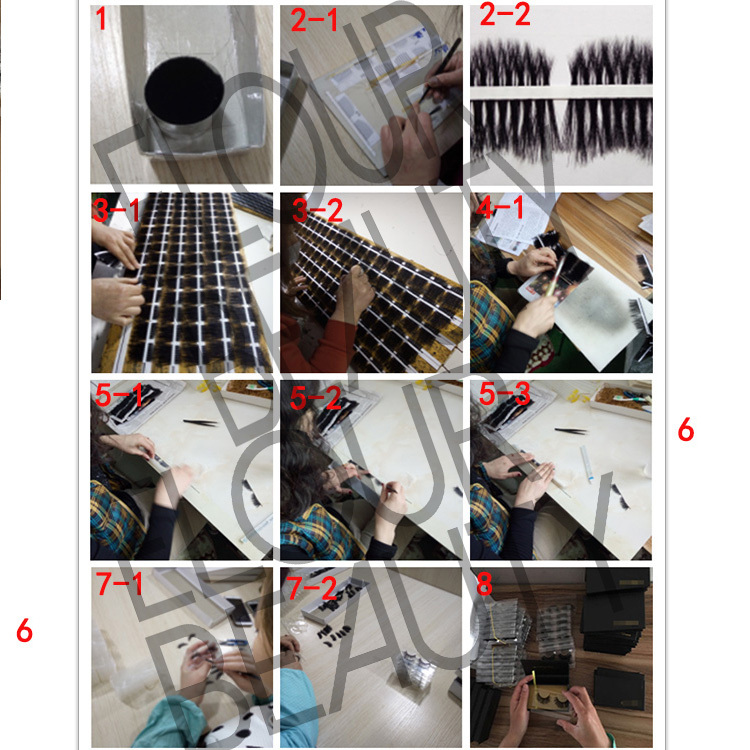 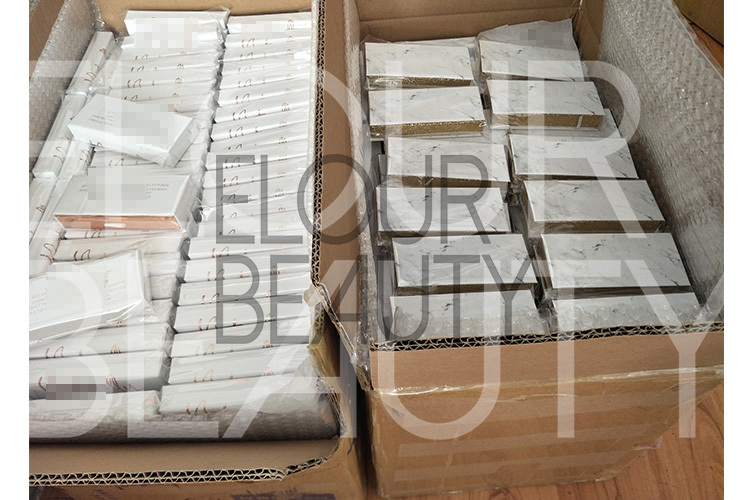 Qingdao Elour Lash Factory is the pro 3D mink lashes supplier.Our 3D mink are the most luxury eyelashes,they are 100% handmade .Our 3d mink eyelash band can make into soft cotton and invisbible clear band.The lash curl are long lasting,and waterproof,lashes reusable for 25-30times with proper care. 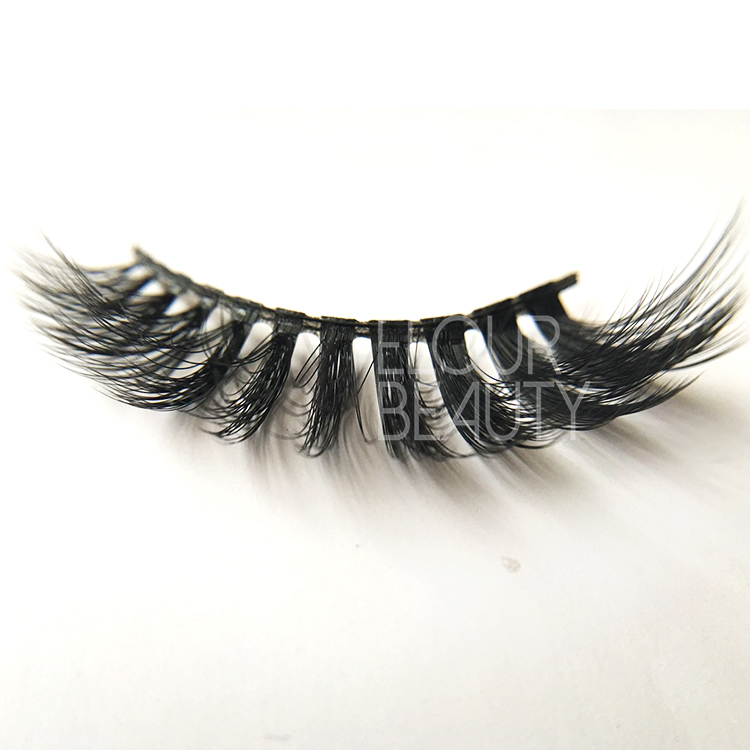 And the soft flexible lash bands are very fittable,can adjust as the size of the eyelid. 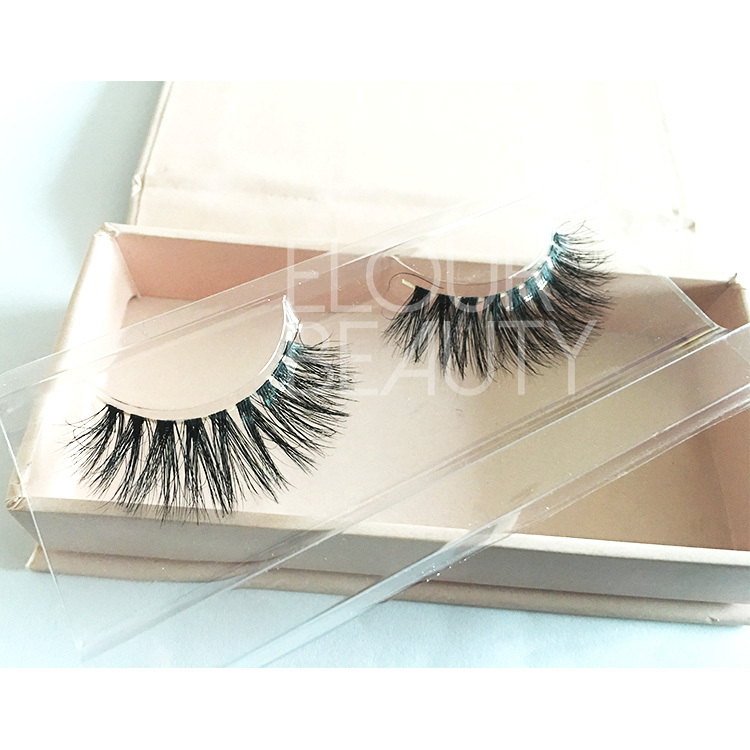 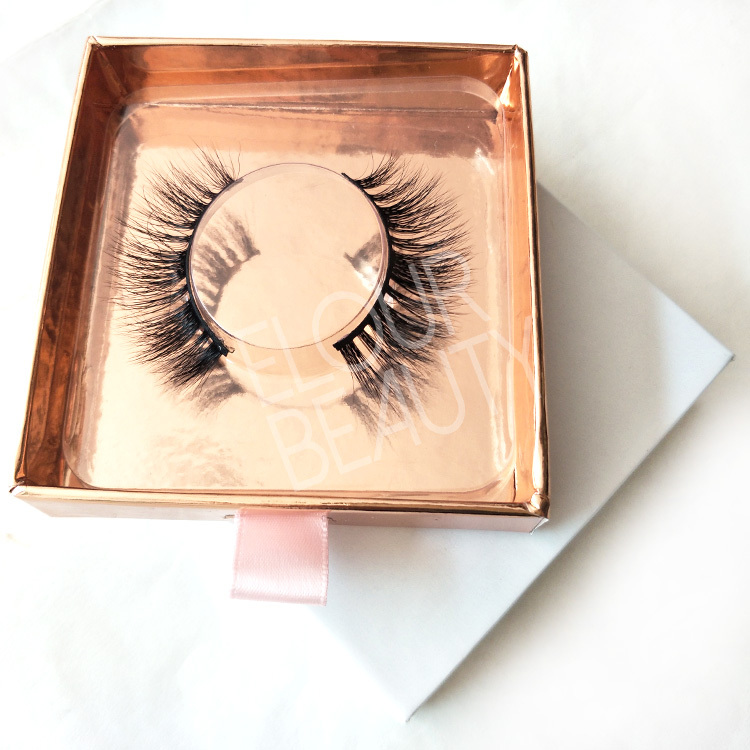 Our 3d mink lashes are the first class in the world market,we do wholesale and low price. 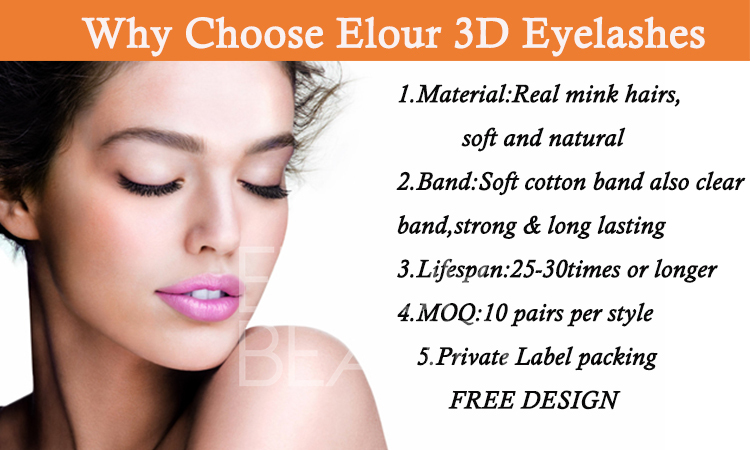 What Elour Lashes do,is only do the top quality false eyelashes. 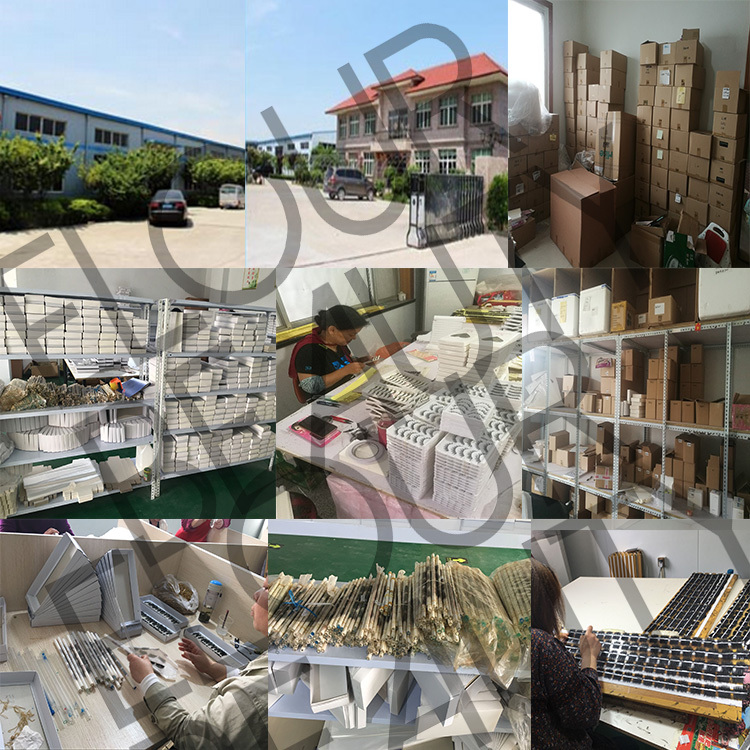 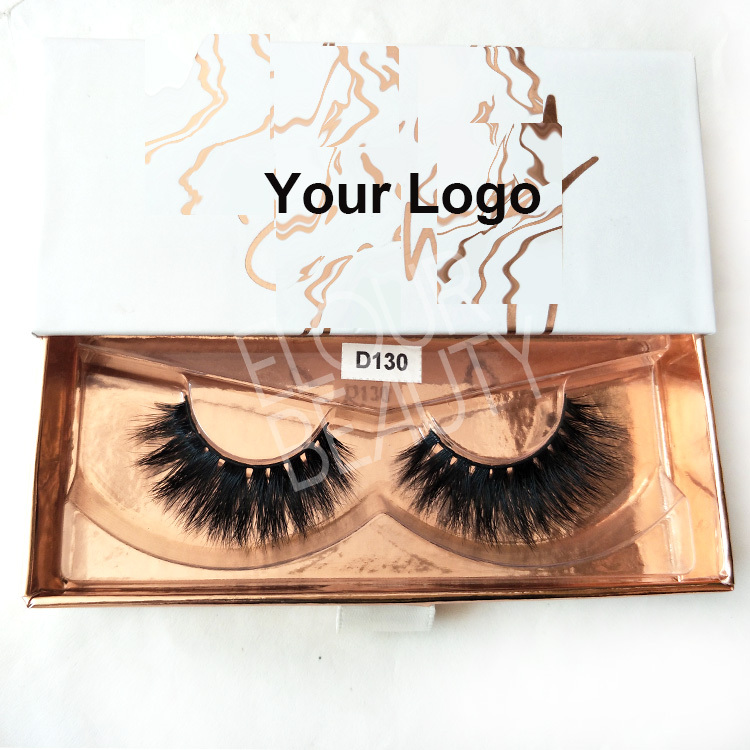 The luxuy 3d mink hair fake lashes,packed in the private label slider box ,square slider box and rectangle box with rose gold inside box,neat,clean,and high quality,private label,free design. 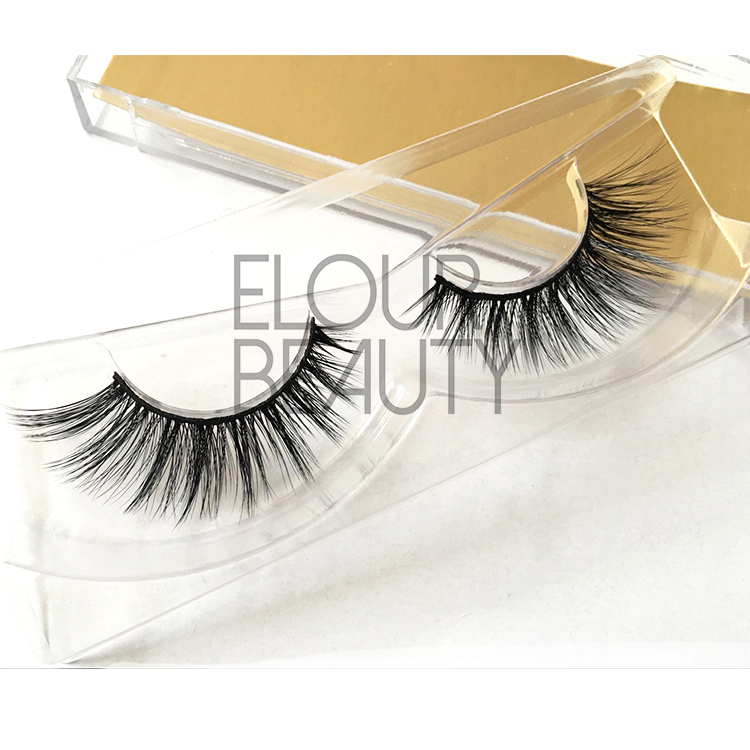 The fluffy,vivid of the mink hairs 3d lashes,soft cotton bands,strong,long lasting and reusable.Elour lash factory wholesale. 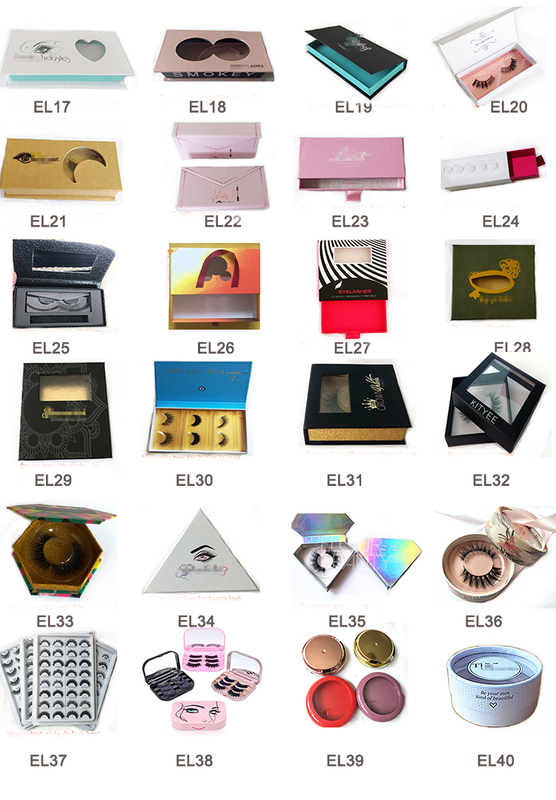 Your own logo OEM lash boxes,do as you want.China manufacturer wholesale the best quaity mink lashes beauty. 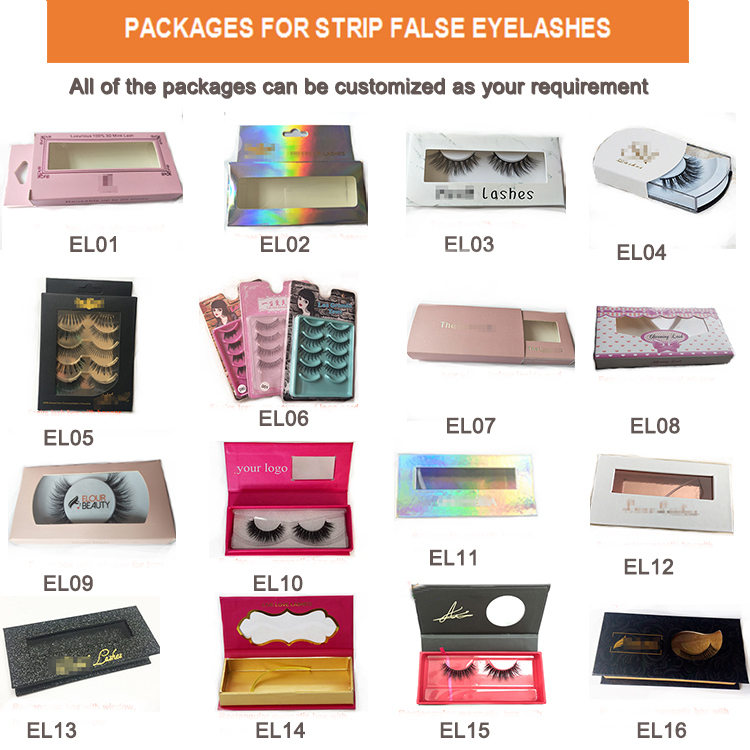 Square slider lash package boxes for the highest quality mink lashes,hundreds styles,reusable. 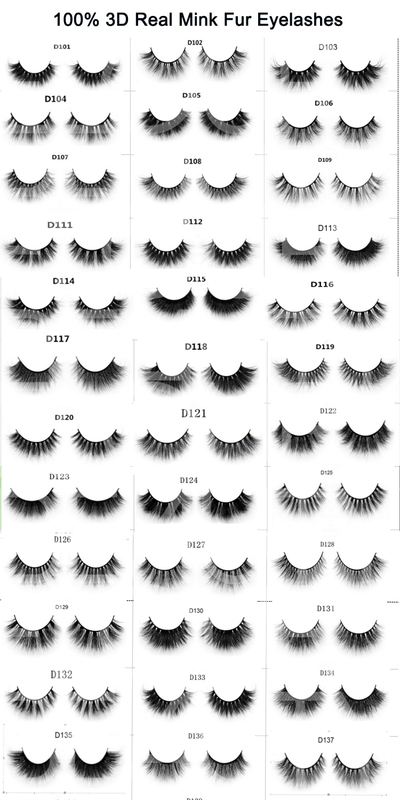 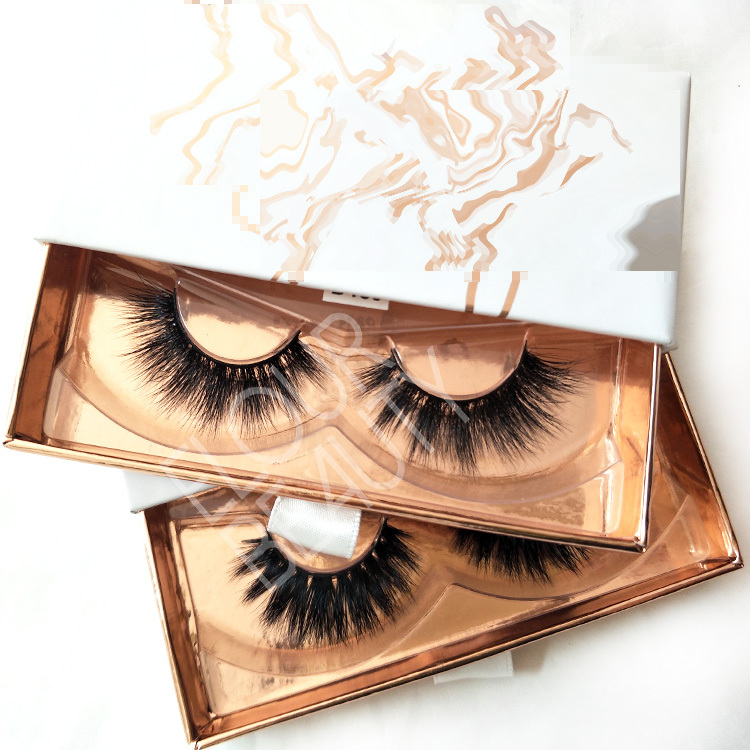 We have hundreds styles of the first class mink 3d lashes,and also have other more styles for you choices.All lashes can make in cotton black band and clear naked bands as need,and can do customized styles. 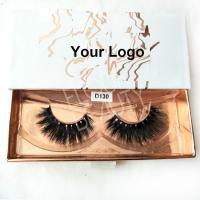 These are the lashes we make for customers,customized magnetic package boxes and slider boxes,free design.